← Modern Automotive Safety Features Are Good. Brave Story remains quite enjoyable. It’s just gotten to the “OK! You can go anywhere in the world now, and there are all these little side quests and optional bosses to fight!” stage, which is where a lot of RPGs start to drag. Hopefully this won’t be one of those, but I’m a little bit nervous. Oh, and one little thing about the damn Blue Dragon in Lanka Forest: Either I was supposed to do a WHOLE lot of leveling up before going after him, or he is a Grade A Number One Cheap Sumbitch. Still got him. Took three tries though. 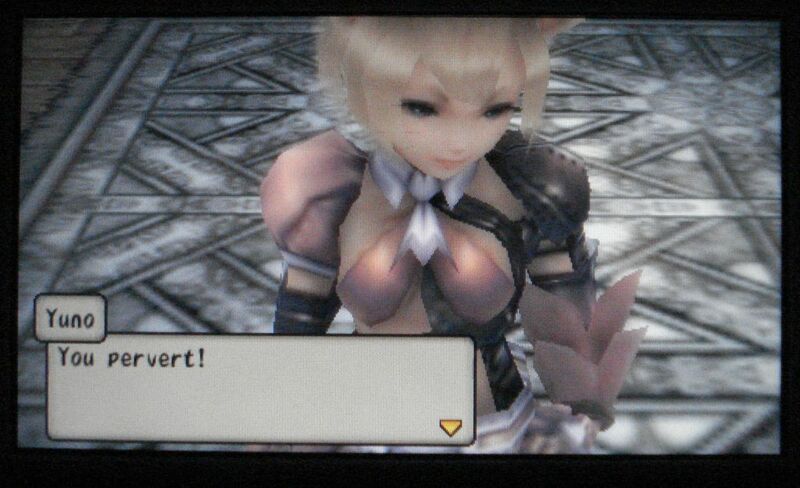 This entry was posted in nekomimi, psp, videogames. Bookmark the permalink. 2 Responses to I got caught.